Ever wondered why you need to brush your teeth, and use toothpaste? Year 4 will be able to show you. They have been investigating the effects of acid and sugary drinks on calcium (in the form of eggshell). 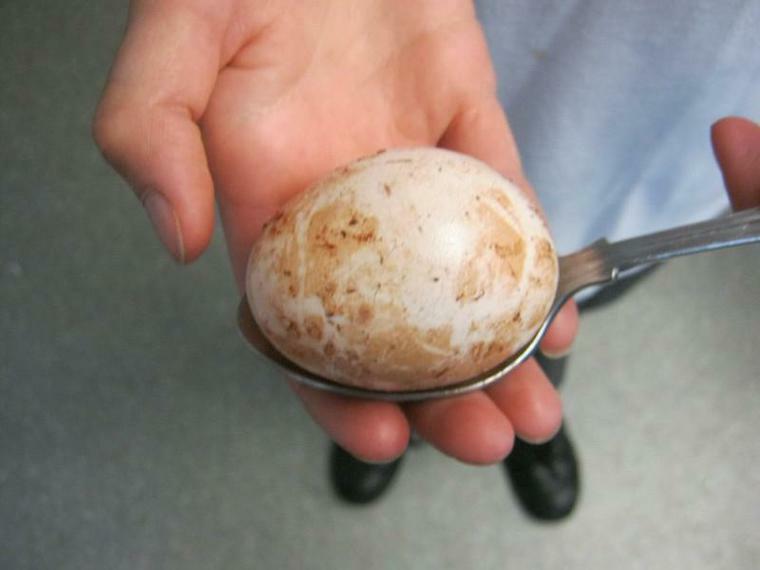 It took only 3 days for vinegar to dissolve the calcium of the egg shell to leave the inner membrane. Blackcurrant squash turns the shell an interesting shade of black. Their next investigation uses toothpaste smeared over half an egg. They await developments!